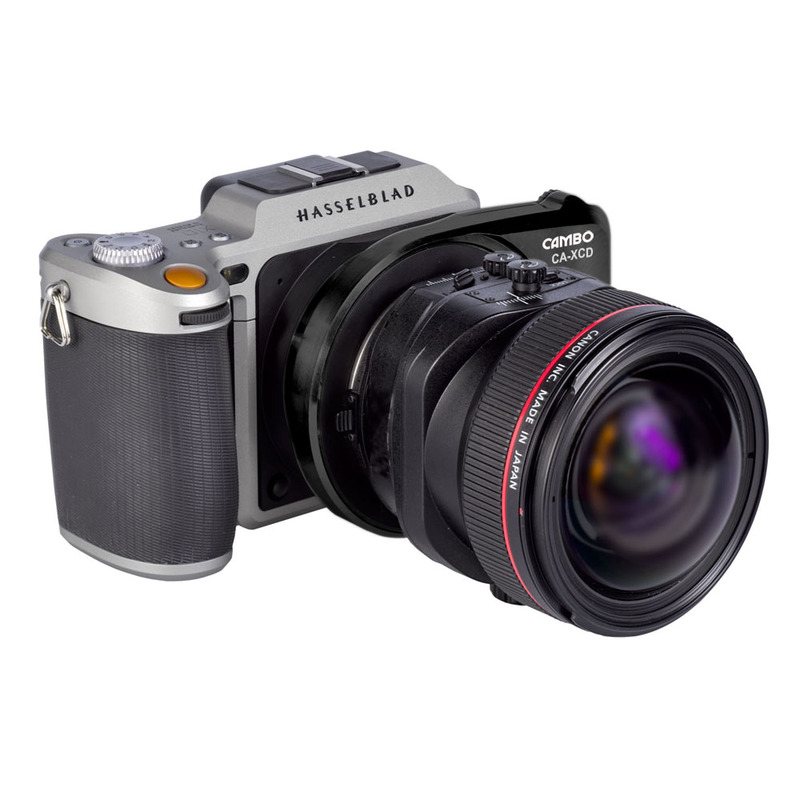 This lens adapter allows you to mount lenses fitted with a Canon Eos bayonet, in combination with the Hasselblad X1D camera body using built-in electronic shutter. 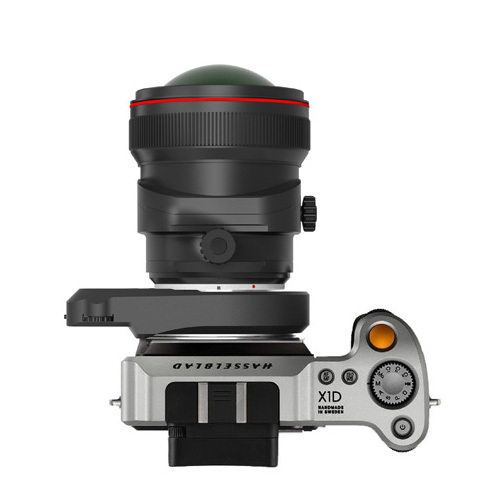 The CA-XCD adapter can be used to set the aperture of those lenses that have only motorised aperture. The internal battery is rechargeable. 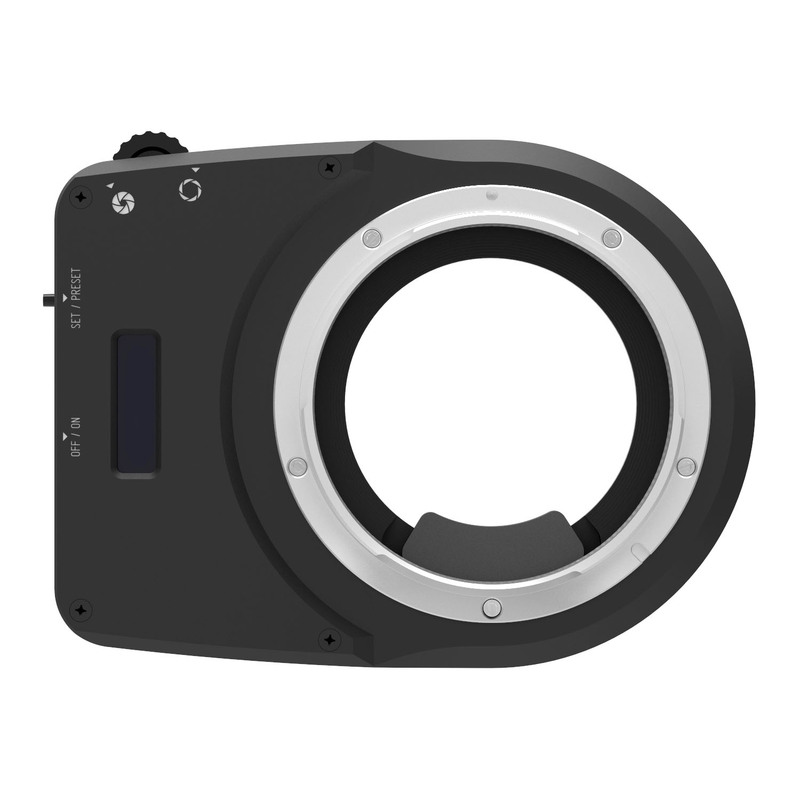 The used focal length and the current aperture are displayed on a OLED screen on the adapter plate. The CA-XCD includes an internal battery, which can be charged with the micro-USB connector. The CA-XCD comes with a (rechargeable) Powerbank that allows -when fully loaded- for 2 recharges of the internal battery.